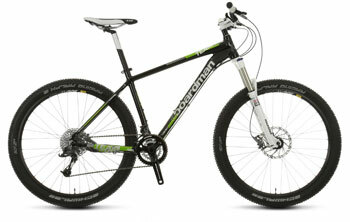 Is The Boardman Mountain Bike Team The Desirable Off-Road Bike It Aims To Be? The Boardman Team FS is a bike that has some definite power in attracting buyers because, in addition to its specification, its design was inspired by Olympian Chris Boardman. 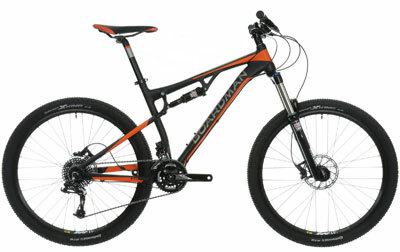 This mountain bike was made to be a lightweight, high performance, off-road men’s bike and boasts 20 gears, 26” wheels with 2.20” tyres, an impressive suspension system and plenty of other features to have avid riders and fans of the brand keen to upgrade.